My first cold in two years has left me feeling less than stellar and I'm afraid my blog planning has suffered for it. So this week I share a link to something I think is just so great. 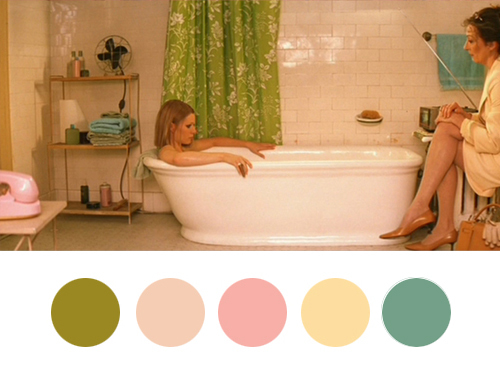 Wes Anderson films are awesome for a variety of reasons and this post highlights the colour palettes of his films. It makes you realize the importance of the right colour selection to make your concept stronger and to some extent more believable, especially in film. Another win for Wes Anderson. See the full collection of colour studies below. Oh Canada 02 | Kate & Birdie Paper Co.